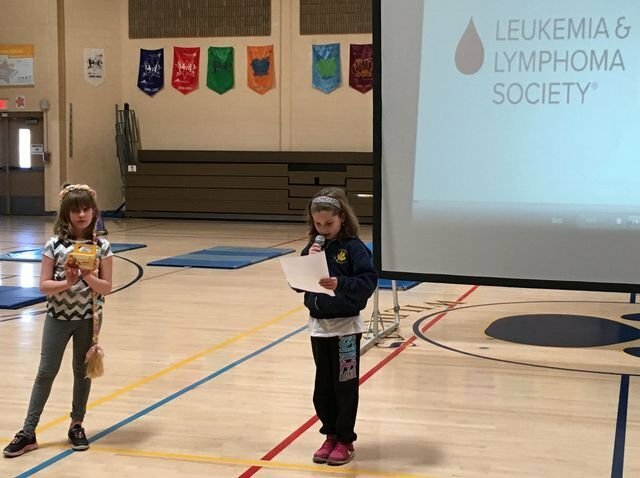 This morning at Wakelee, the Student Council held an assembly to promote the school's most recent fundraiser. Students will be donating change to raise money for Leukemia. A representative from Pennies for Patients spoke with the students to raise their awareness.